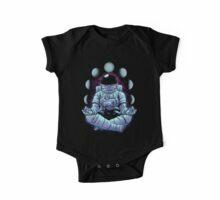 Well that’s entirely too Clever Carbine!!!!! 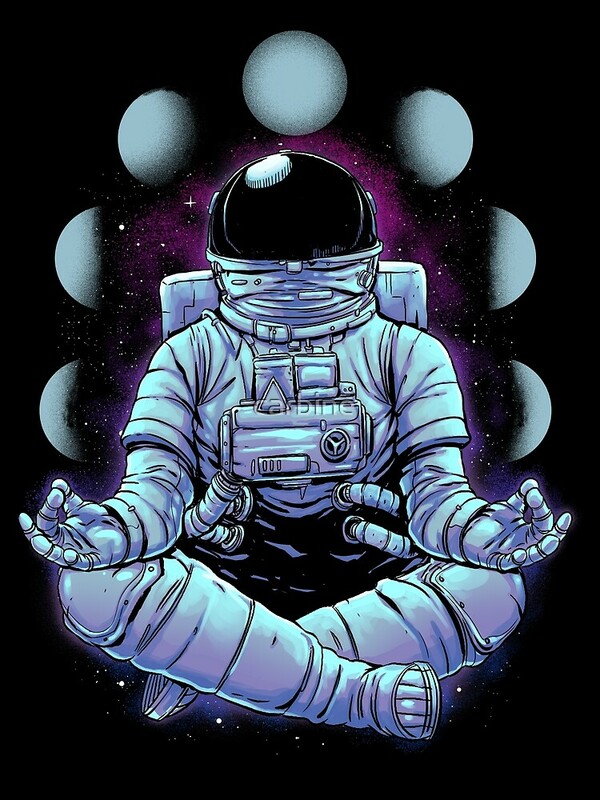 – Brilliant! 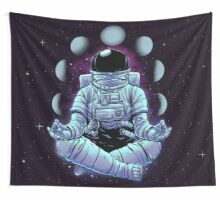 ~;0) VivaChas! 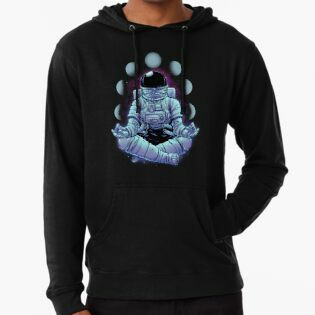 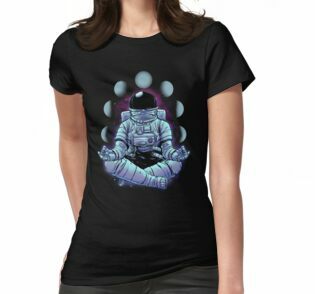 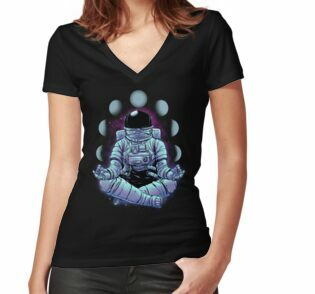 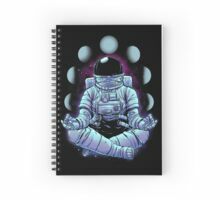 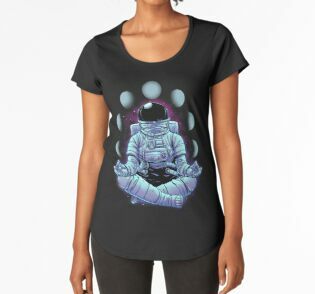 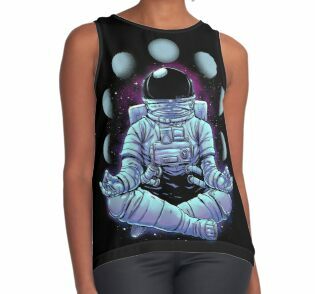 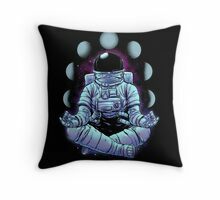 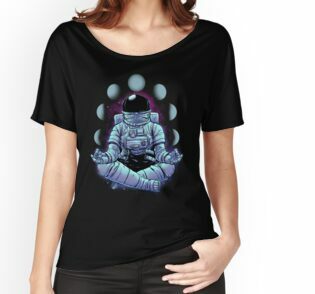 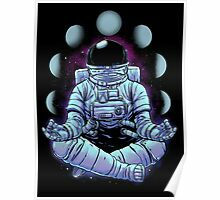 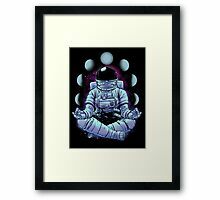 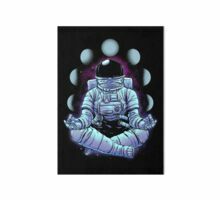 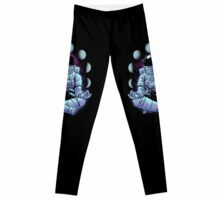 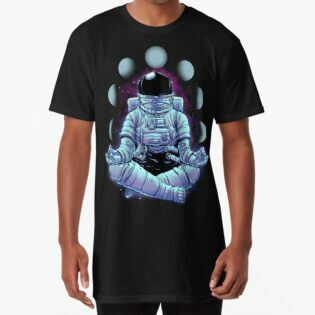 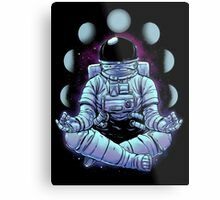 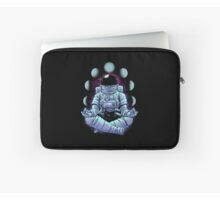 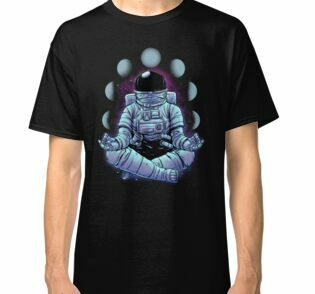 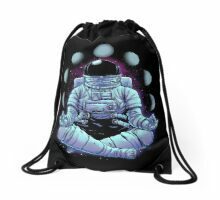 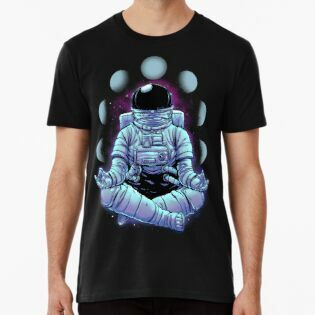 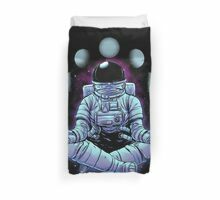 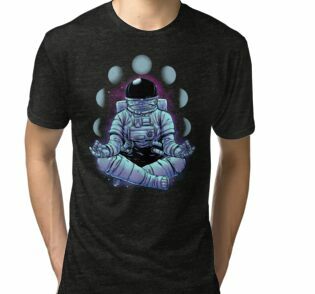 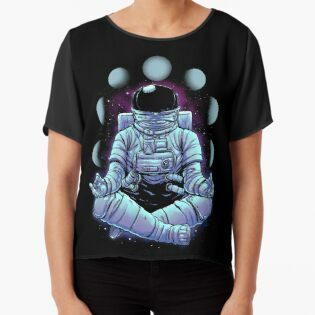 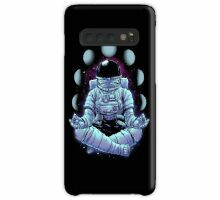 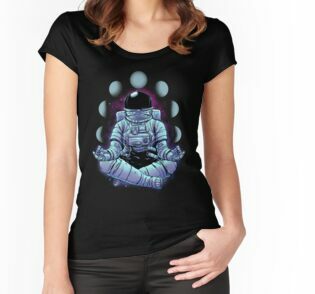 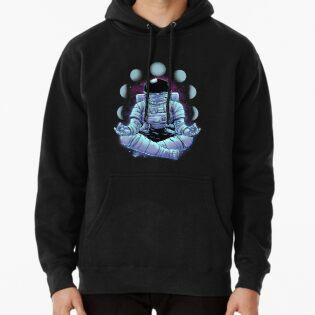 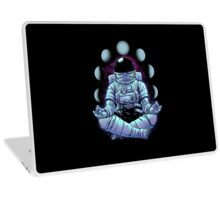 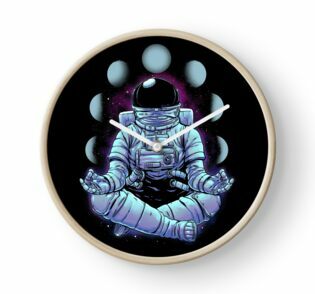 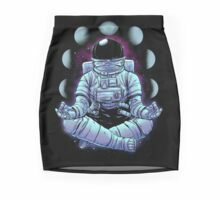 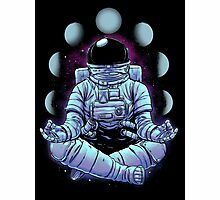 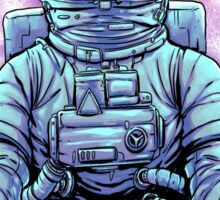 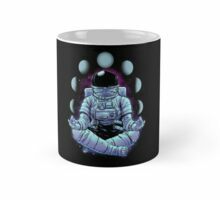 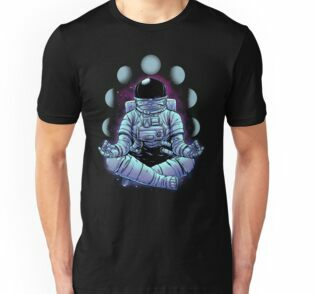 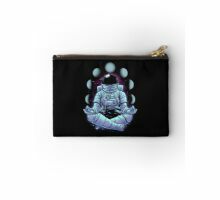 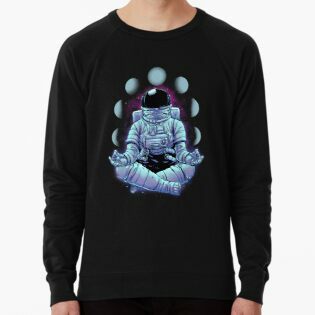 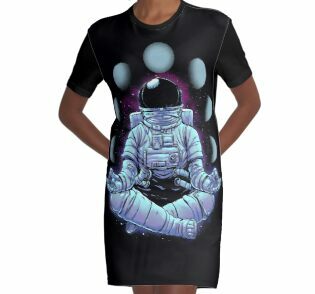 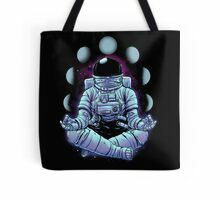 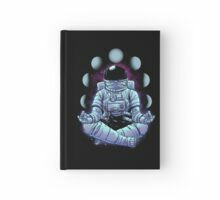 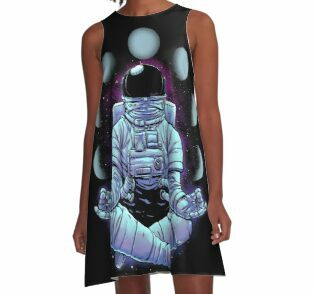 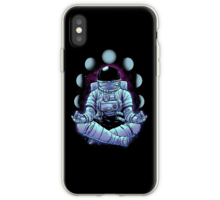 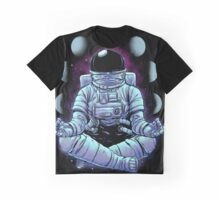 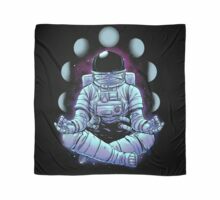 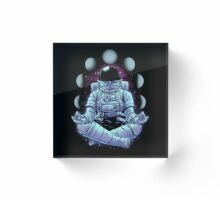 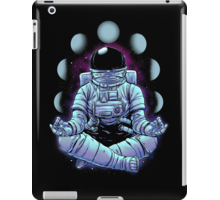 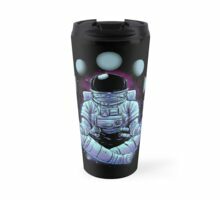 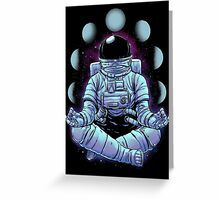 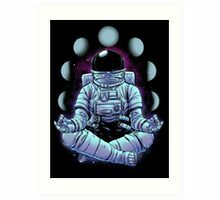 Meditating seems very relaxing, especially in space!